The ultimate go anywhere fun bike. Cruise around the village, zip through the heritage forest or head up the hills. Go have fun ! 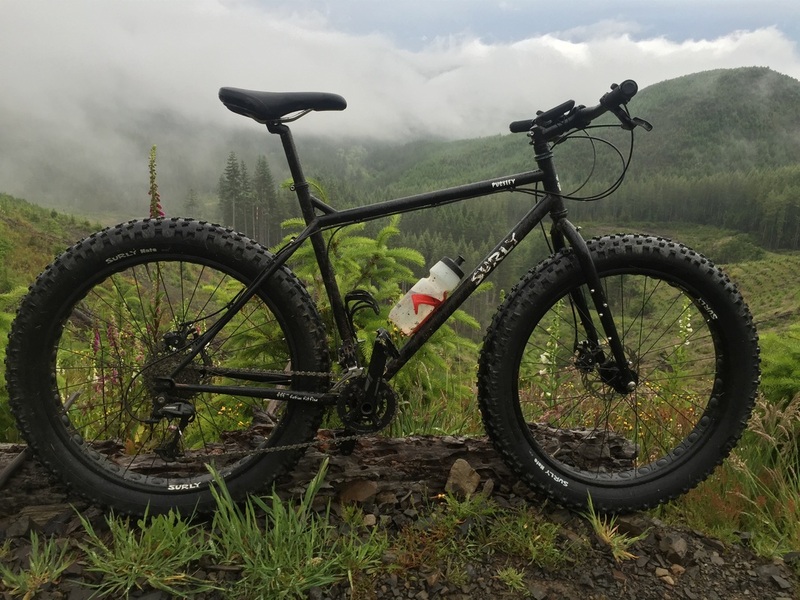 Fat Bikes are the ultimate all terrain machines. They are especially good in snow and sand where the large tyres create enough traction to power through. You can even cross deep rivers with these as they float ! Fat bike are equally comfortable zipping around single track or simply cruising around the village, shopping or going for a coffee. 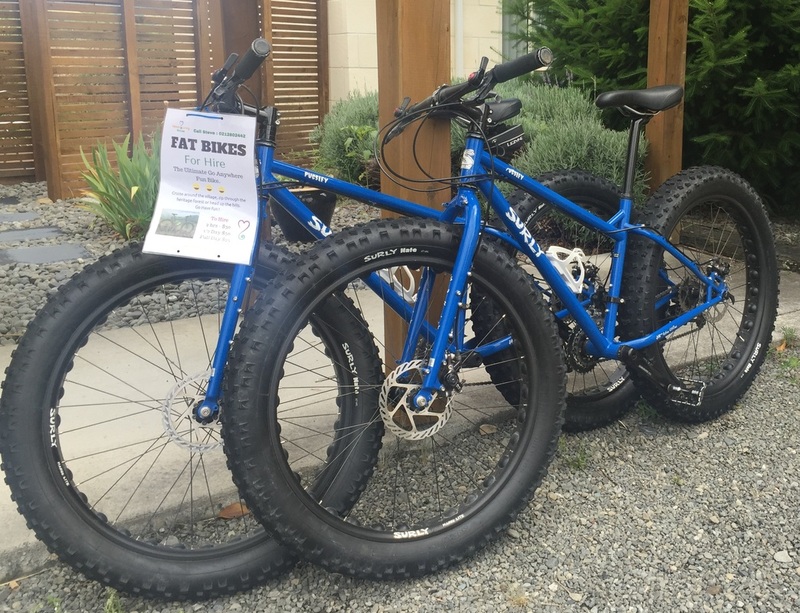 Fat bike hire in Hanmer Springs now located at Vibrant Living Retreat. Hire bikes for 2 hours $30 , 4 hours $45 or full day $60. 3 bikes available and 1 MTB. ​Pick up & drop off from 88 Rippingale road, Hanmer Springs. Bike tools & tube included.